About | Unitech Air Co.
Unitech Air is committed to providing high quality, reliable service to our customers. 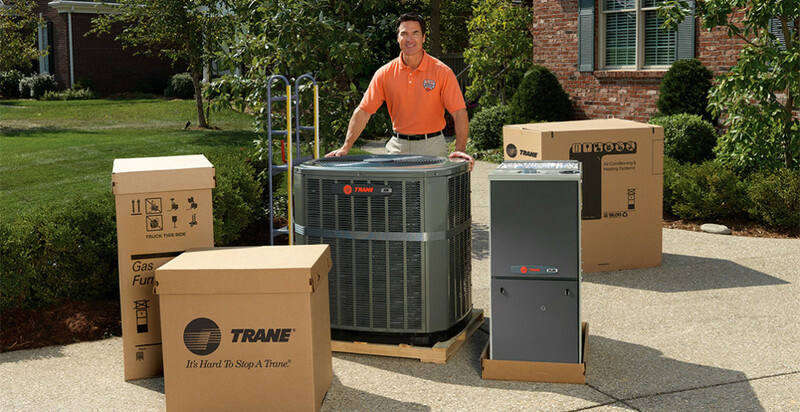 We have installed many systems in South Florida, and have earned a reputation for doing the job right the first time. To assure your satisfaction, we start by asking questions and evaluating your needs. We constantly strive to reduce our costs in order to offer reasonable prices. Customers are serviced promptly and accurately, and we stand by all our work. Finally, we provide quick, professional service and complete service plans to keep your systems operating at peak efficiency. It’s all part of our tradition of service – assuring your complete satisfaction. We are more than a company you can depend on, we are the company you can trust. Quality service, technical excellence, and professional employees. That’s our commitment to you.